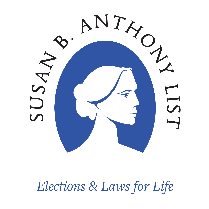 The national pro-life group Susan B. Anthony List (SBA List) celebrated news that Rick Scott officially defeated incumbent Senator Bill Nelson in the race for U.S. Senate in Florida. The group’s field team of 159 canvassers visited more than one million Florida voters to expose Senator Nelson’s extreme record on abortion. Additionally, SBA List held 14 in-state media events.